You’ve just turned 18 and you’re ready to begin the rest of your life. You have no income and are ready to start a new job. The first thing you need is a nice leather wallet to store your currency and protect it from the elements. You will also need a bank since most jobs pay with checks and direct deposit. Do you understand how the banking system works? Chances are that you are unaware of what they call “hidden monthly fees” and many other factors. Chances are that you will just go with the bank that a friend or family member is referring you to. These banks basically offer your friends (and all their members) some kind of affiliate program where they can earn $25 for every friend they refer. However, the fine print states that you must hold a minimum of $100 for 90 days in order for the $25 to be credited to your friend. Some banks will give both parties the $25. The fine print is unimportant. Remember you were willing to sign up without reading it. These simple, every day approaches to common problems such as storing your money safely are naturally solved with banks today. When it comes to Bitcoin this common problem is no different in the sense that that we want to secure our monies, whether it is in fiat or digital form. 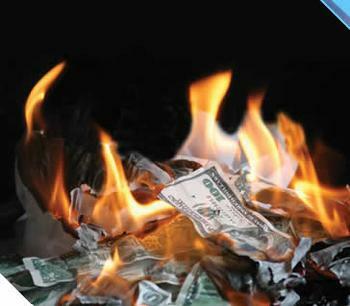 While there are ways to physically hold bitcoin, the problem that physical fiat money creates is that it can be easily lost, replicated, destroyed or stolen. 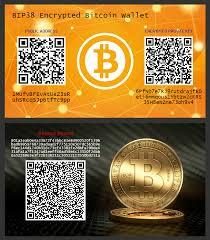 Physical bitcoin paper wallets would be more for storage than trading at the moment, because the focus on Bitcoin, the blockchain and the revolutionary technology that lies within is digital currency, not physical currency. This is a tricky question. How do you make Bitcoins? Well first, we want to consider what is meant by this term. How are bitcoins actually made versus making bitcoins as your primary (or secondary) source of income. Whether you are a baker, a contractor, a developer, an entertainer or provide a service this is a very simple task and is done by setting up a merchant account with Coinbase. For the sake of we can’t print our own US Dollars, Euros and other fiat currencies or it is considered counterfeit, we are leaving the possibility of individuals being able to make bitcoins by mining for them out of this equation. The technology is complex, revolutionary and the professionals are working around the clock to further secure it. Anyone can be a part of it. Even you! The technology works and is trustworthy due to its decentralized state. This guarantee goes hand in hand with all the security measures and guarantees our governments take to keep their fiat currencies from being counterfeited, as well as all the guarantees that banks make to convince you that it is best to store your money with them. While these are concerns that should be addressed with any currency up to and including all government fiat currencies, the masses do not take a whole lot of time to question those, and Bitcoin gets speculation. By all means, speculate. Do your due diligence. In the mean time, let’s get you a bitcoin wallet and an online bitcoin wallet. Let me tell you the difference between the two, and how much time you save (while putting trust into a company) by having an online bitcoin wallet. Why would I only have an online wallet? You wouldn’t. In the same sense that you have cash in your pocket, and money in your bank, and credit on your credit cards, you will want to have more than one bitcoin wallet. The bitcoin wallet that you download to your computer or smartphone can be easily compared to holding fiat currency in your pocket, purse or wallet. An online bitcoin wallet can be easily compared to a bank, where you are storing your money not on your person and are entrusting a company or someone else to secure it for you. Since a bitcoin wallet is just software, a quick, easy and highly recommended bitcoin wallet that uses minimal computer resources is Multibit for Windows. There is no cost for a bitcoin wallet, and it doesn’t come with your favourite logo or brand with sprinkle stars or snake skin but it certainly gets the job done! 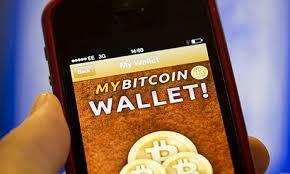 As for online bitcoin wallets, especially for US residents, I recommend Coinbase and Xapo. Both have nice affiliate programs also and offer a truly unique service so it is best to sign up for both. 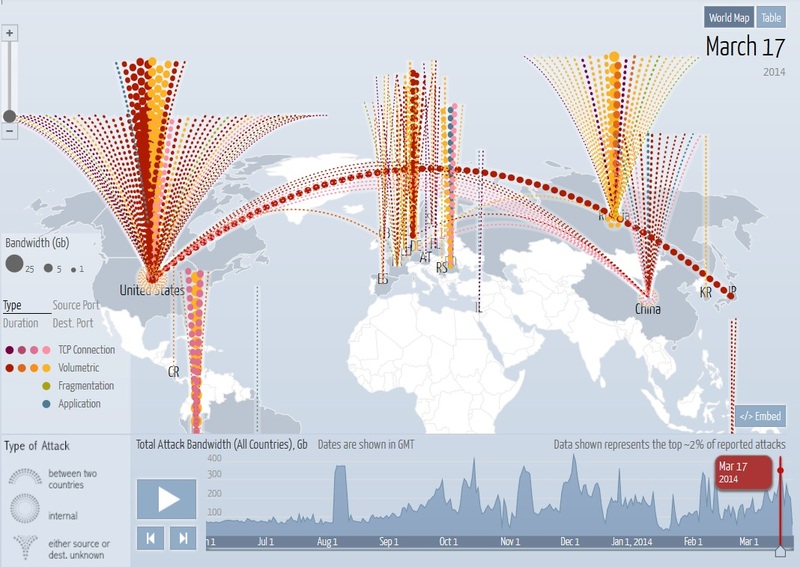 It is okay to connect with facebook! Once you have a bitcoin wallet you are ready to accept bitcoin! Set up a merchant with Coinbase so you can accept bitcoin for your business, and even acquire free bitcoins using the websites featured in my free bitcoin section! I know what you’re thinking. You have an empty bitcoin wallet and all the excitement is gone because it was so easy to get it. Nobody that you know uses bitcoin and no businesses that you give your money to in your area accept bitcoin, and to top it off your employer doesn’t pay in bitcoins. Check out Coinmap.org to check out businesses that are accepting Bitcoin in your area. You may be surprised with what you find! The world is at your fingertips! To give a small example, if you got 1 million people to sign up to Xapo under your affiliate link you will get about $10,000 in bitcoin [current value: Friday April 3rd @ $255] which could be worth a lot more in 5 years. While getting 1 million registrations is next to impossible, there are ways to accumulate bitcoin over the months and years to come while promoting bitcoin and learning everything about it. In the end, you still come out on top as an early promoter/investor/enthusiast. 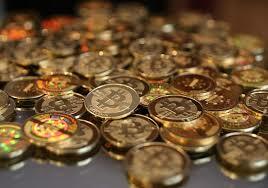 Getting into the bitcoin scene is not intended to break your bank, be costly, or investing tons of dollars. So don’t hesitate any longer. Just get your bitcoin wallet today! If you are interested in earning small bits online by clicking ads or filling captcha images be sure to check out my earn free bitcoin section.